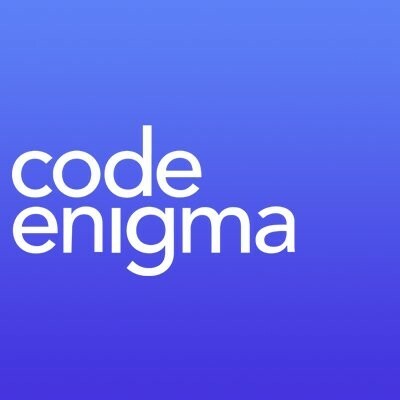 Co-founder and director at Code Enigma, European #Drupal specialists. Responsible for #devops, #hosting and #infosec. Toots on tech, France, wine and music. The protesters involved in #extinctionrebelion in London have all my sympathy and respect. We&apos;ve never had a more important fight in the entire existence of humanity, and they have been a credit to the principal of non-violent protest. Beats protesting taxes on diesel by smashing up a city. Saved by the Fire TV app! Took my Fire Stick with me but forgot the remote. Solution? You need two devices, but mimic your home network with one (as a hotspot) and control the Fire Stick to change network with the other.